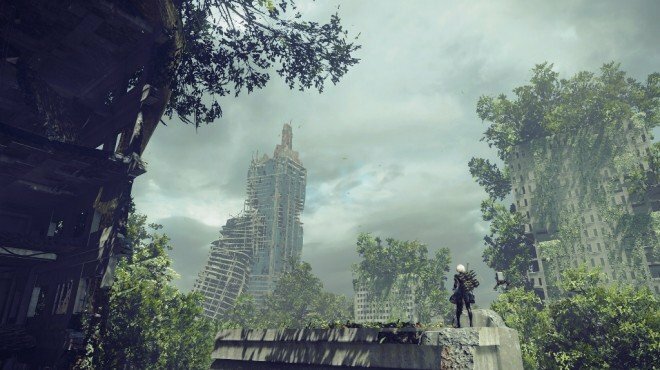 Rotten Info Sheet is one of the information archives in Nier: Automata. A stunningly beautiful piece of architecture. Schwanstein Castle was constructed almost 550 years ago by the reigning lord of the fief. Now designated a World Heritage Site, it hosts countless tourists from all across the globe ever year. Though it was initially used as a fortress during the lord's conflict against the "church", Schwanstein Castle became a dwelling for the royal family and other nobles after the flames of war faded. The literature-loving third lord of the castle, Leonard III, constructed a library that boasted the largest collection of books in the nation. This room remains one of the castle's most beloved features to this very day.